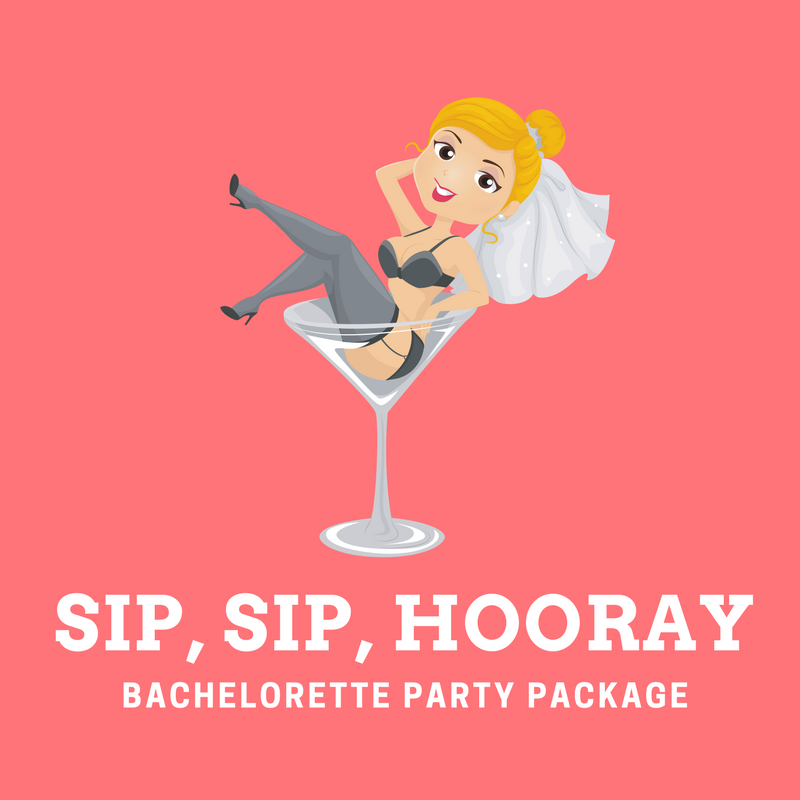 Bachelorette Party Package – Cocktail Culture Co. Celebrate the last fling before the ring with cocktails! You found the man, sized the ring, and bought the dress. Now there’s one important thing left to do: Celebrate! 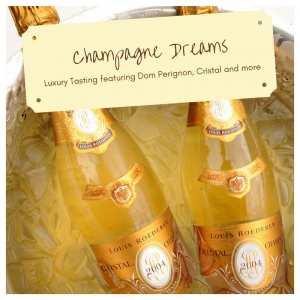 Start your special memories with us and treat yourself to an unforgettable time of fun, friends, cocktails, and champagne. 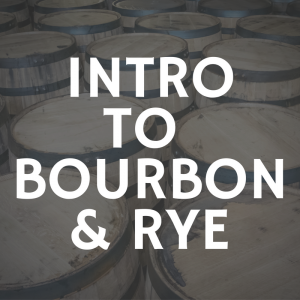 We offer several class options to cater to your personal tastes (literally)! 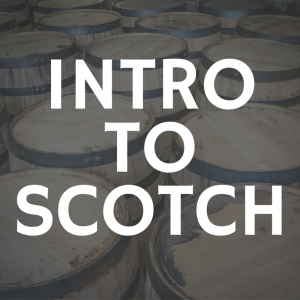 At Cocktail Culture Co., we make it our business to ensure that your time is filled with great times and great drinks. When life gives you lemons, make a Tom Collins! And if you don’t like lemons, we have over a dozen fresh ingredients and infused syrups to pick from. From homemade vanilla bean syrup to ruby red grapefruit, we indulge every preference. No bachelorette party is complete without fresh concoctions!